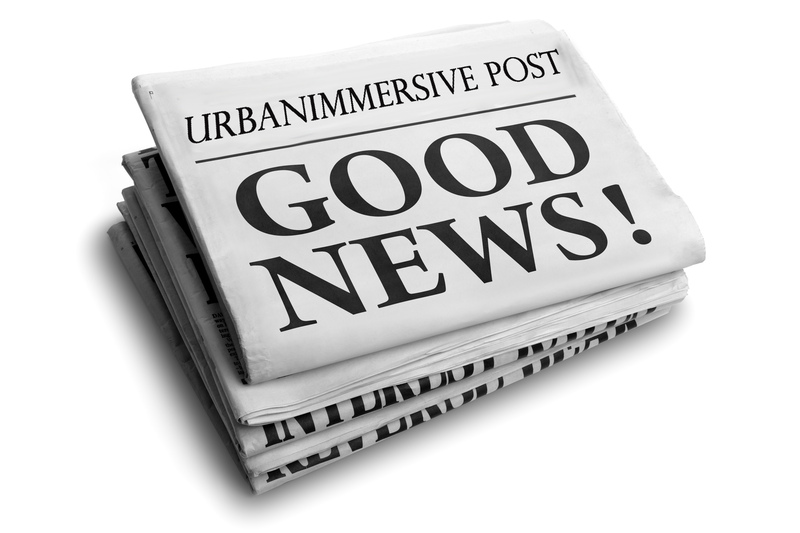 LAVAL, Quebec, Oct. 22, 2018 (GLOBE NEWSWIRE) -- Urbanimmersive Inc. (“Urbanimmersive,” the “Company” or “UI”) (TSX VENTURE: UI) (OTC PINK: UBMRF), the real estate content marketing platform, is pleased to announce selected preliminary unaudited financial results for the fourth quarter ended September 30, 2018. The Company wishes to underline that these preliminary unaudited financial results are based on management’s initial review of sales for the quarter ended September 30, 2018. As Tourbuzz acquisition occurred during the month of September 2018, these unaudited preliminary results are also including 3 weeks of unaudited Tourbuzz revenue and are subject to adjustments and/or major changes in conjunction with the completion of the Company’s annual closing and audit processes. The 2018 Q4 preliminary unaudited revenue is showing sales of approximately $844,398 compared to $616,821 for 2018 Q3, an increase of 37% quarter over quarter, and an increase of 581% over the same period last year. The Company also anticipates improved gross margins during the same quarter and expects continued improvement on this matter in the Q1 2019 thanks to the recent acquisition of Tourbuzz. The Company expects to release a final audited 2018 financial results on or before January 29, 2019. The Company also wishes to announce that the products integration between the recently acquired Tourbuzz and Urbanimmersive’s content marketing platform is going under way and is expected to be fully operational during the first quarter of 2019 fiscal year. Therefore, some selected Tourbuzz clients could be starting using Urbanimmersive content marketing solution as early as in December 2018 with a full deployment. “Our growth in revenue is clearly showing that our platform continues to get market traction and we believe that the visibility we are gaining in the US thanks to Tourbuzz leading position will support this trend. Furthermore, as we are executing the integration of Tourbuzz products in our solution faster than anticipated, we believe our growth rate will quickly benefit from the products and services synergies between Urbanimmersive and Tourbuzz integration.” Stated Ghislain Lemire, CEO of Urbanimmersive. “Initial presentations of Urbanimmersive’s solution to Tourbuzz selected clients have demonstrated a lot of enthusiasm and willingness to start using it as soon as possible,” concluded Ghislain Lemire. Certain statements in this news release, other than statements of historical fact, are forward-looking information that involves various risks and uncertainties. Such statements relating to, among other things, the prospects for the company to enhance operating results, are necessarily subject to risks and uncertainties, some of which are significant in scope and nature. These uncertainties may cause actual results to differ from information contained herein. There can be no assurance that such statements will prove to be accurate. Actual results and future events could differ materially from those anticipated in such statements. These and all subsequent written and oral forward-looking statements are based on the estimates and opinions of the management on the dates they are made and expressly qualified in their entirety by this notice. The Company assumes no obligation to update forward-looking statements should circumstances or management estimates or opinions change. For additional information with respect to certain of these and other assumptions and risk factors, please refer to the last Corporation’s MD&A filed with the Canadian securities commissions. The forward-looking statements contained in this press release represent our expectations as of the date hereof. We disclaim any intention and assume no obligation to update or revise any forward-looking statements.